This temple is referred to now as simple chapel, in the chronicle of Gaspar Frutuoso. 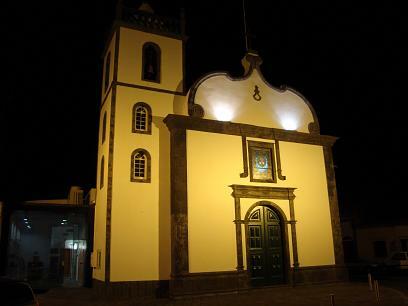 of that town, did so with the purpose to take refuge in the hermitage of Santa Clara in Ponta Delgada. [PT] " Por favor, levar uma caneta. 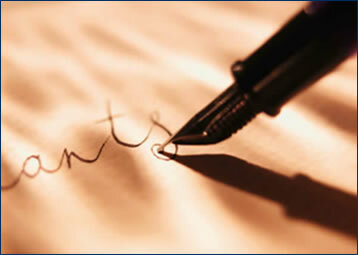 para registar no logbook a sua visita "
[EN] " Please, take a pen. to record in Logbookyour visit "
Trg ba lbhe xarrf naq cenl!